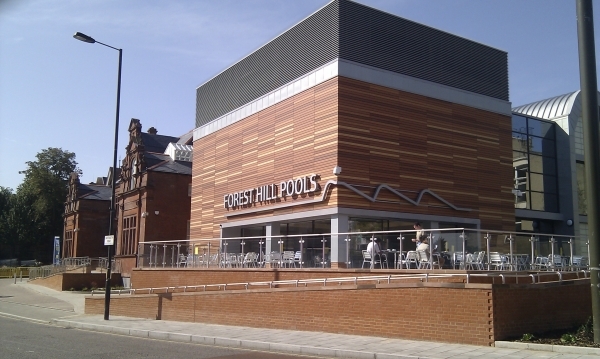 Forest Hill Society: Fed up with bikes in your hall? 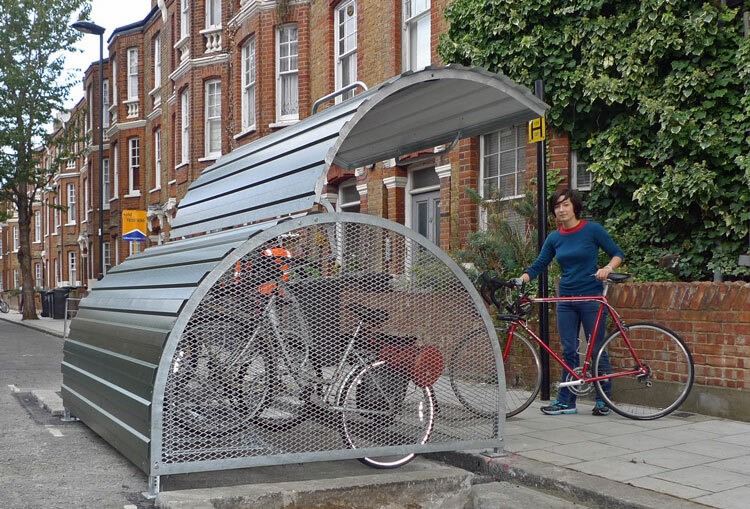 Lewisham Council has teamed up with Forest Hill business Cyclehoop to adopt their bike locker scheme; a service providing secure residential bike parking for a small annual fee. 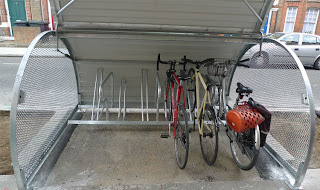 They are currently in the stage of selecting a couple of locations to trial the bike lockers. They want to place the lockers in the locations of the greatest demand so if you are interested in having a bike locker near your home, please complete the form or email Peter.Stunell@lewisham.gov.uk with your suggestion. Please note that they are not looking to locate these near the stations. 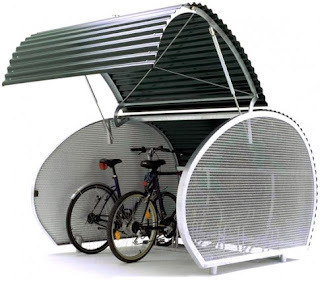 These are intended for current cyclists and people who would like to cycle, but do not because they have nowhere to store a bike. 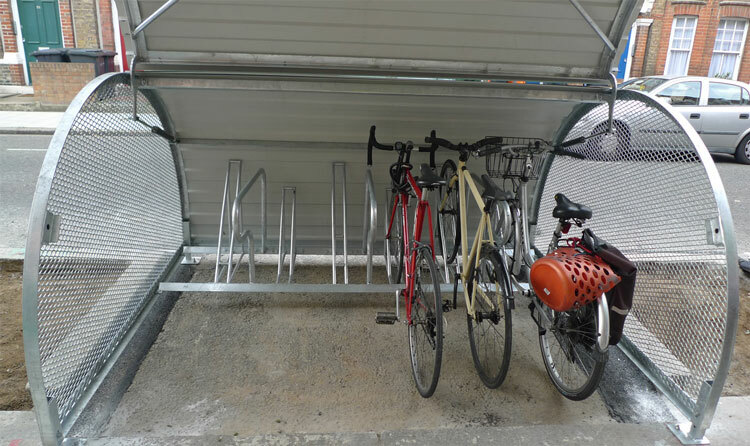 The lockers are made from galvanized steel with a lockable, gas sprung door and perforated side panels, offering residents safe and effective outside cycle storage to protect their bicycles from tough weather conditions and vandalism. Each hanger can store up to six bicycles and will take up half a parking space if located on the street. 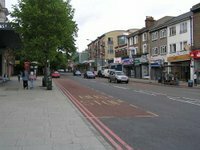 Lewisham has not yet decided on a charging scheme, but other Boroughs charge £42 per year per bike with a refundable £25 key deposit. Local residents will be consulted before a final decision is taken on where to install the lockers.